Welcome to Helena Hotel ! 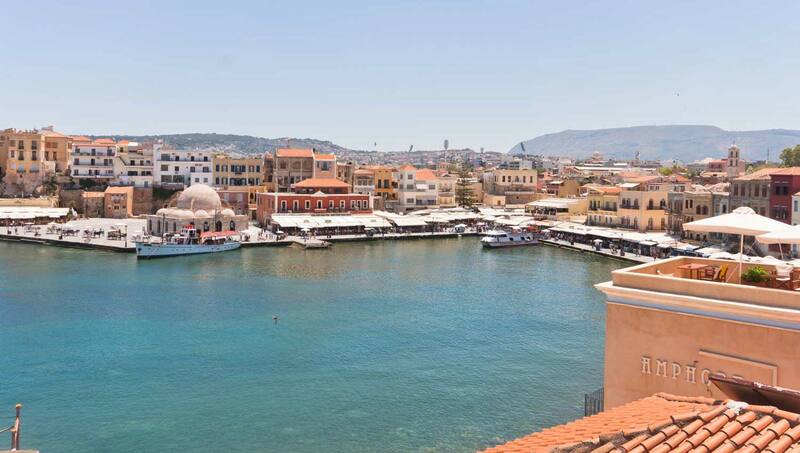 A classic, traditional house in the Old graphic Venetian port of Chania which maintains the architectural style from the Turkish and the Venetian periods. The hotel’s style is traditional and simple and gives a feeling of warmth and hospitality to our guests from the very first moment of their arrival.